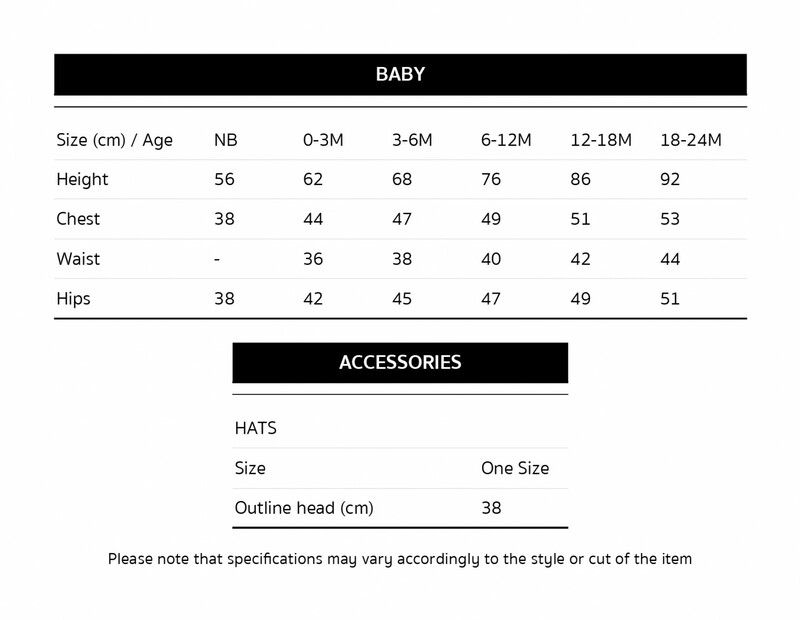 To help you choose the right size for your little one, please follow the measuring guide below. If you have any questions, please contact us at hello@kalilaorganics.com or use the customer service contact form on our contact page. Please note that specifications may vary according to the style or cut of the item.